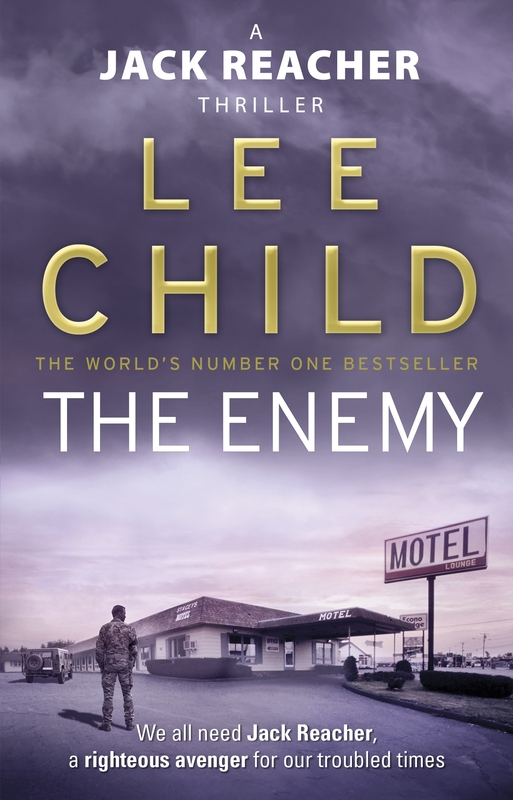 The new riproaring, missilebusting piece of killer storytelling by Lee Child takes his cult hero Jack Reacher back in time, to his days as a Military Policeman in the US Army. New Year’s Day, 1990. The Berlin Wall is coming down. The Cold War is ending. Soon, America won’t have any enemies left. 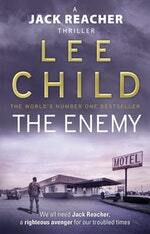 A soldier is found dead in a sleazy motel bed. Jack Reacher is the officer on duty. The soldier turns out to be a two-star general. 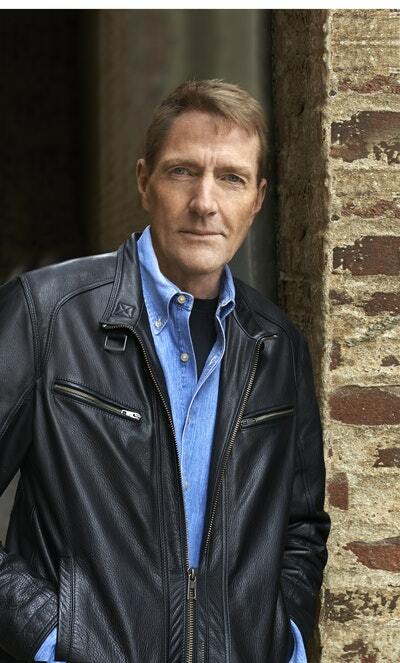 Then Reacher finds another corpse: the general’s wife.